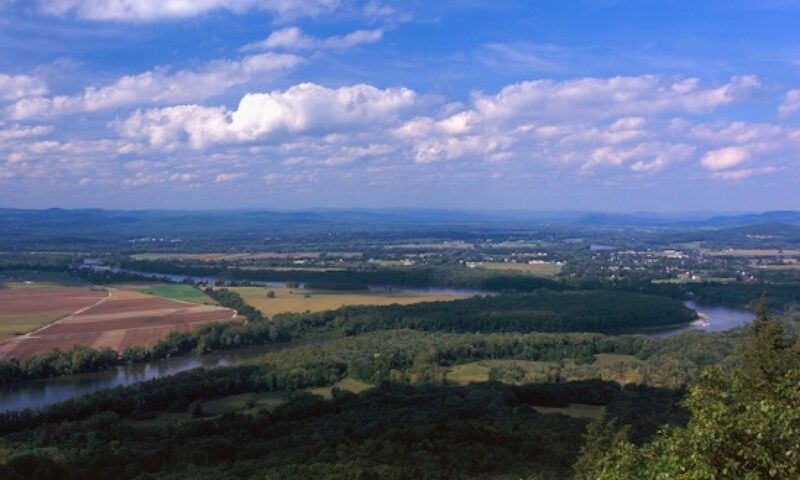 Oxbow Zen is a group of Zen practitioners in the greater Northampton, Massachusetts, area.  Our aim is to offer a refuge for people to practice and learn about Zen meditation; our wish is to nourish a community to support and deepen our practice together. We have no fixed Zendo. Several times a week we create a place for sincere practice in various locations. Practicing in the White Plum Lineage of Zen, we invite meditators from all traditions to participate. We typically open and close with a short chanting service. Shared Study opportunities are also offered. In addition, we hold several day-long sits (Zazenkai) each year (e.g. Jan, Mar, Jun, Oct). 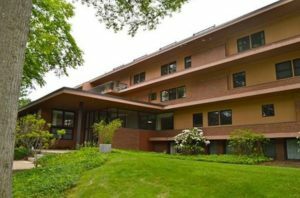 Occasional Dharma talks are offered by Lisa Soshin Dufour and Volker Kenko Ecke, senior Zen students of Roshi Enkyo O’Hara of the Village Zendo in New York City. Note: Between January 1 and June 30 2019, the weekly sits will be taking a break. Participate in Monthly Study, which will continue. Location: All sits are taking place at Magna House. For further details and directions to Magna House please contact oxbowzensangha@gmail.com. Chairs are available at all sits. If you have a mat, cushion or bench you like to use, please bring them along. We are looking forward to sitting with you! Sunday morning (on break Jan 1-Jun 30 2019): Two rounds of sitting, Sunday 8:15-9:30 AM at Magna House. Plan to arrive by 8:05 AM to set up your cushions and seat. For further details and directions to Magna House contact oxbowzensangha@gmail.com. Thursday evening (on break Jan 1-Jun 30 2019): There will be two rounds of sitting at Magna House on Thursdays from 6:00-7:30 PM. You are invited to set up your seat around 5:50 PM. Other opportunities: include half-day or full-day sits (Zazenkai), Dharma Wheels Road Trips, …. To fully engage in the conversation, please subscribe to the email list: send email to oxbow-zen-subscribe@yahoogroups.com and follow the emailed prompts.